The COM Dual Credit Program enables students to earn high school and college credit simultaneously. Dual credit students can earn 30 or more college credits while in high school, plus they receive a discount on COM’s affordable tuition. 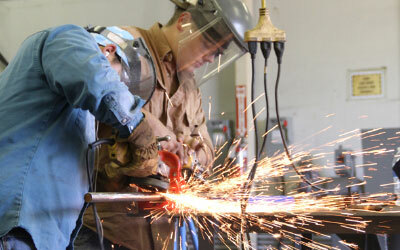 Students can take academic courses, such as math, English, government and history, and hands-on classes, such as drafting, welding, graphic arts and cosmetology. 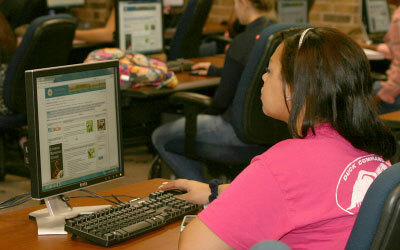 Classes are offered at the COM main campus, COM Learning Center-North County in League City and at local high schools. The Dual Credit Department offers a student-centered learning environment for high school students providing them the opportunity to earn college credit, become job ready and acquire skills necessary to become lifelong learners. One of three teens chosen as spokesperson for the Taco Bell Foundation for Teens, Erskin will encourage students to complete high school and will be featured on Taco Bell products at franchises across the nation. COM employee Earl Alexander knew exactly who to recruit as the first of the COM Ambassadors to visit high schools and talk about higher education – Janeth Rodriguez. Alexander knew the outgoing, determined 19-year-old was a living testament to the power of education. “Dual credit eased me into (college), and what I like about COM especially is the professors are truly there for their students. 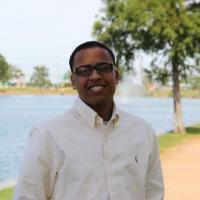 I started (at UTSA) as a sophomore." 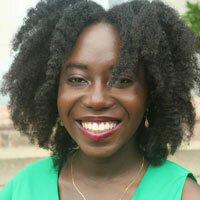 – Former dual credit student Mo Oduwole is a behavioral health specialist at the Austin State Supported Living Center. After finishing dual credit classes and graduating from high school, a student must complete this application to become a new COM student. Former dual credit students do not need to fill out the ApplyTexas application.